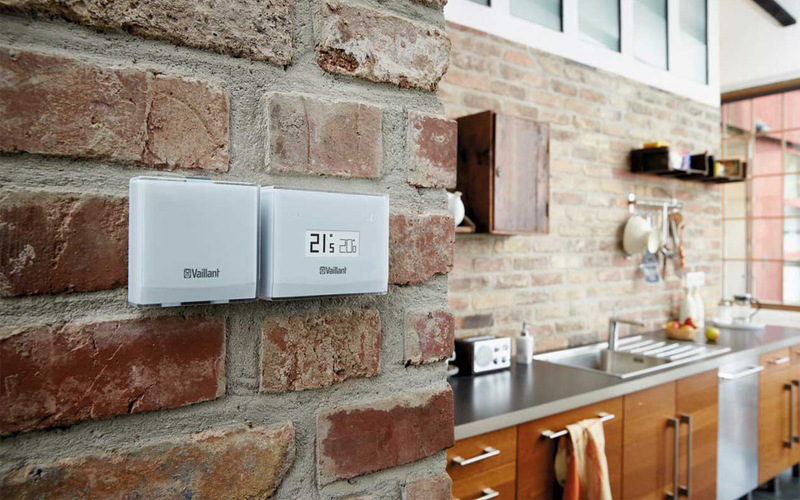 Mitchell Heating are a long established local provider of heating services including boiler cover, boiler servicing, repairs, energy saving controls and new boiler installations. 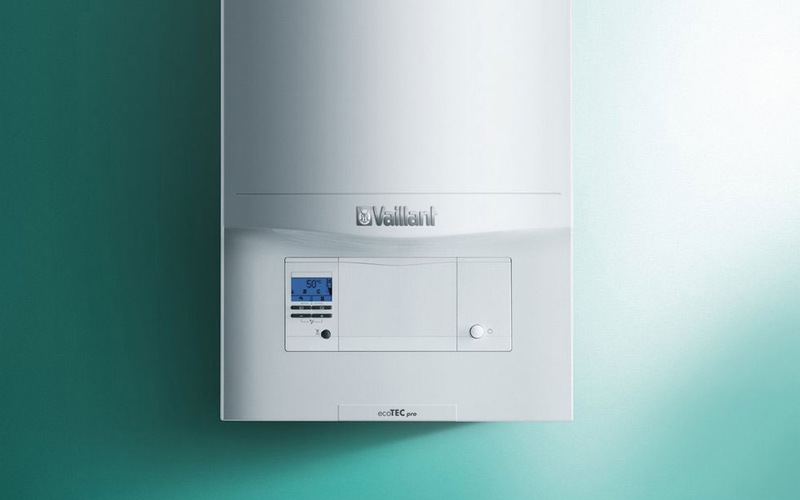 Look no further for excellent value boiler breakdown cover in East Sussex (including Eastbourne, Lewes, Uckfield, Heathfield, Bexhill and the surrounding areas). We’ve been servicing this area for over 30 years and enjoy an excellent reputation for our quality workmanship. We strive to offer a better service than the larger national companies, with a highly skilled team of engineers and an office focused on friendly and efficient customer service. Not happy with your current provider? This is a story we’ve heard so many times, and we can even put you in touch with customers who have switched to us from companies such as British Gas. "As always you provided us with a very prompt and efficient service"
"Always helpful and pleasant. Good response to queries." "Thank you for your prompt response to our emergency"
"Excellent all round as always"